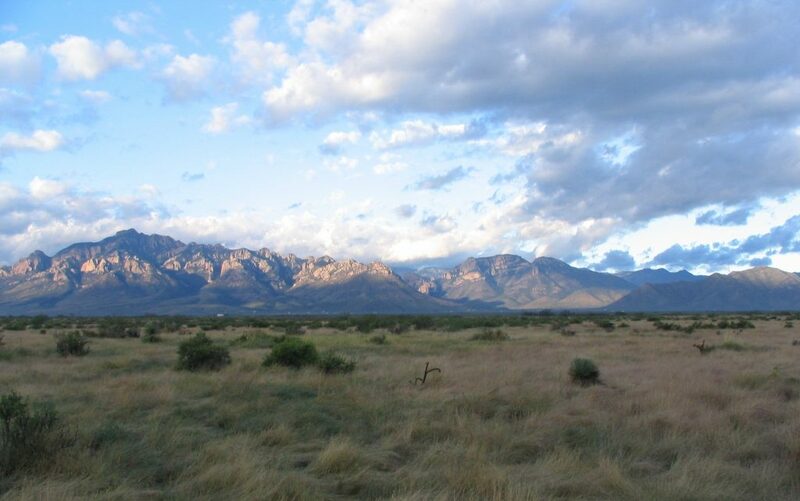 Caballos de las Estrellas includes over 1000 acres with trails to ride, hike, or bike on peaceful private roads. 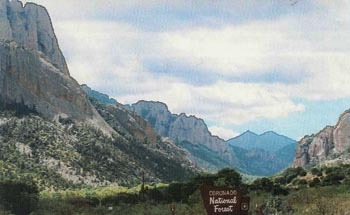 Caballos surrounds another 160 acres of land locked BLM and much of Caballos borders BLM and state land. 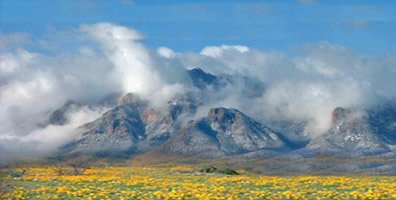 Our climate is mild, the area has a very low population, clean air, good aquifer, and magnificent natural surroundings. Caballos is made up of fully independent people who work together to form an Intelligent Living Community. We are interested in people who want to build an alternative community free of the globalist Ponzi Scheme of endless work/consumption/debt/government dependence. The core belief is giving back to nature in equal measure to what we take from nature. A community were life is lived beautifully with amenities, adventures and events. A community were people can form individual or group businesses to generate their own income if needed. Our unique approach allows each person to pursue their personal dreams while living in a strong ‘extended family’ community. We are looking for people with a serious commitment to building Caballos and to creating a new reality. We add something new every year. Now you can be part of Caballos if you have a RV or Tiny House. 4 large pet friendly sites available. 2 full utility (electric, water, septic) 2 eco sites (water only for alternative systems). The sites are large, landscaped, pet friendly and make you a full member of the community. New addition – A small 8’x16′ camp/shelter cabin for short term visits. You bring your gear and enjoy the views from the porch. Pet friendly of course. One of our residents has a RV available for rent short term or long term. Library started with over 300 books and over 300 DVDs and growing weekly, games, puzzles open 24/7. New additions for 2019 – 5 person spa, gym, laundry. How things work at Caballos. The 80 acres of community grounds will include the amenities (equestrian center, clubhouse, gym, pool/spa, sports court, library), the community self-sufficiency project, shared income projects, and part of the wildlife habitat enhancement project. Projects are in various stages of completion and nothing is posted on the website until finished or announced until paid for or under construction. The 38 acres of the commercial section offers an opportunity for free enterprise along with group and community owned businesses. Private lots are your sanctuary space to enjoy nature with your animals. If you decide to leave Caballos you are free to sell your lot and start your new life with some financial security. Yes, we are very different but it is working. We have a stable long term community with almost no turn-over or burn-out. We have no mandatory – chore lists, work schedule, hours required, or community meals. Caballos has the best group of people I have ever been around, an extended family, self-motivated, dedicated, creative, and fun! Caballos is a wildlife sanctuary. Our goal is working with nature with an emphasis on giving back in equal measure to what we consume along with sustainability and self-sufficiency within the community. Caballos de las Estrellas is always working toward a harmonious relationship with our environment from providing eco friendly innovation, to wildlife habitat enhancement, to education and events. No matter how much we ‘lower our footprint’, it simply can not keep up with the exploding human population, so we have taken a different approach. João L.R. Abegão, Ecologist specialising in Environmental Health. We are an animal friendly community at a time when many people who live with animals are finding themselves faced with oppressive restrictions and less space designated for large animals every year. 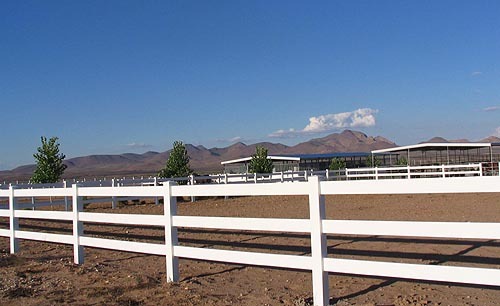 There is no charge for keeping horses and some livestock at the equestrian center but you can also keep them on your own lot. We have members that work in animal rescue and our community is dedicated to giving back to the earth. For years I have watched people put a great deal of effort into designing beautiful livable and environmentally sound concept communities, but over the years few have materialized and life goes on as usual. It takes a great deal of money and commitment to move from start up to something solid and established. Most dreams and projects rarely get off the ground. We are left with government solutions and history proves that the nature of government is and has always been parasitic and self-serving with a small disconnected privileged elite class at the top. Marxist or Neocon, the results have been the same worldwide, no matter how utopian the dream they are pitching. Elites and serfs, nowhere to run, no personal control. I believe real change will only come from the ground up within a growing group of small communities, each with their own vision. These communities remain the wisest places to test and refine concepts. Caballos is one of those communities and we welcome you to see if our vision works for you. 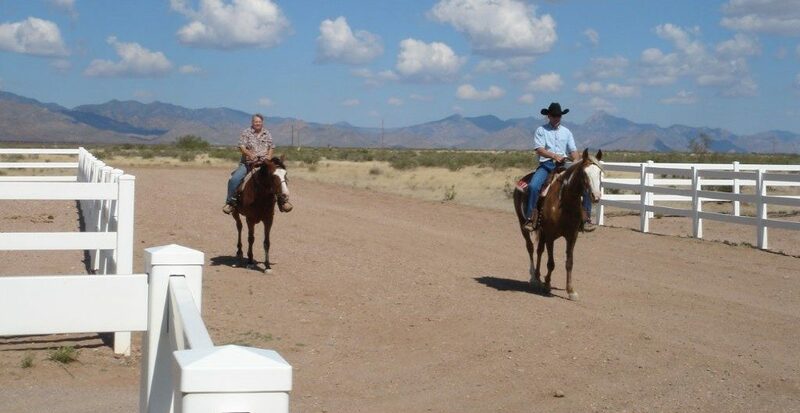 Who fits best at Caballos: Animal and nature lovers seeking sanctuary. People who do not feel that they are entitled to anything other than the freedom to try their dreams. Creative, self-motivated, entrepreneurial, personal responsibility. People who realize the value of their individual journey over the collective group think. People who want to live life to the fullest while building a life outside the mainstream thinking of how things work.